Jesus Is Coming Soon! Prepare to meet Him!!! 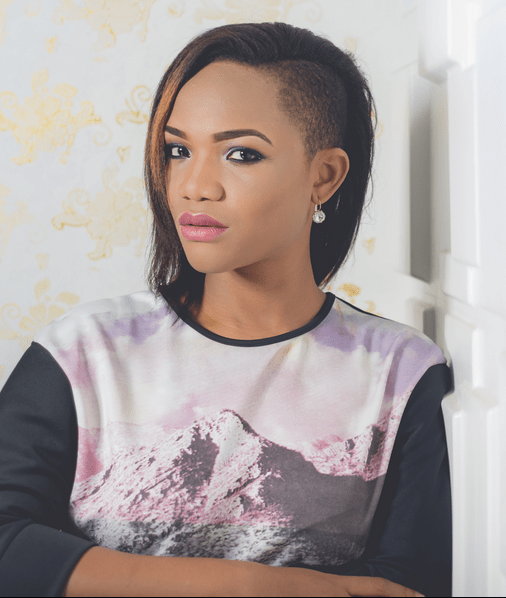 The Song’s Download Link is at her official website seated at adaehi.com.